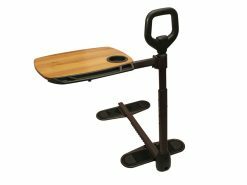 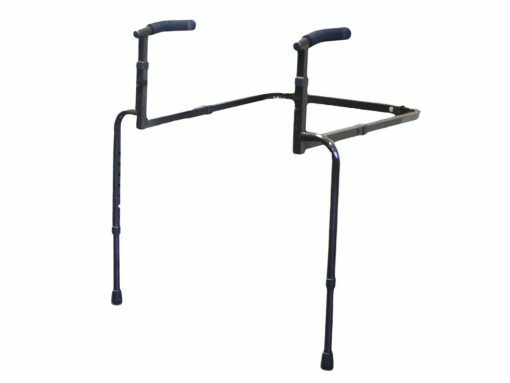 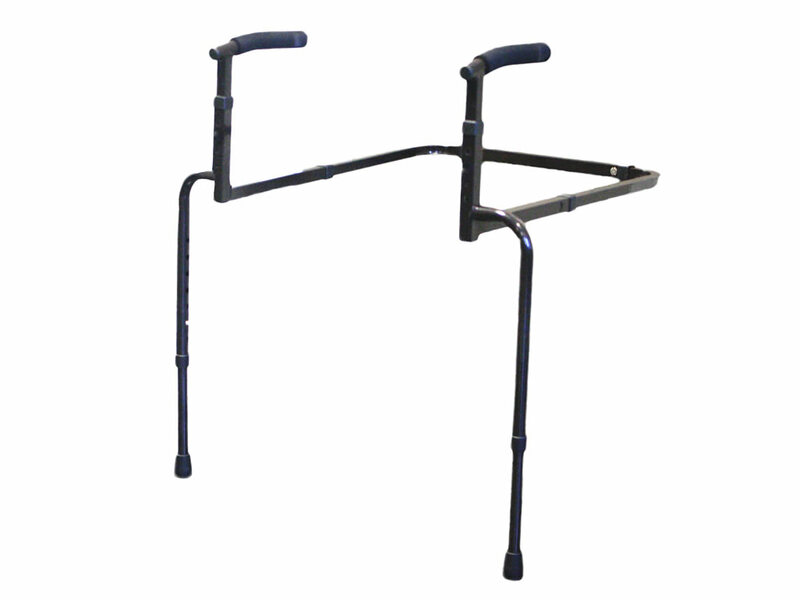 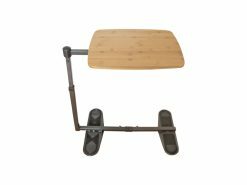 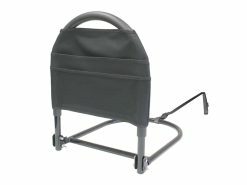 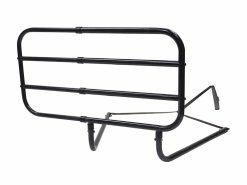 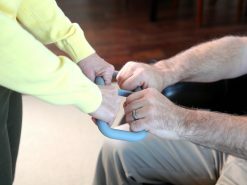 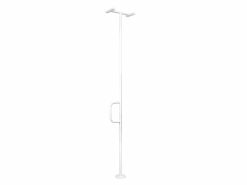 Dual Support Handle – Makes sitting and standing easy. 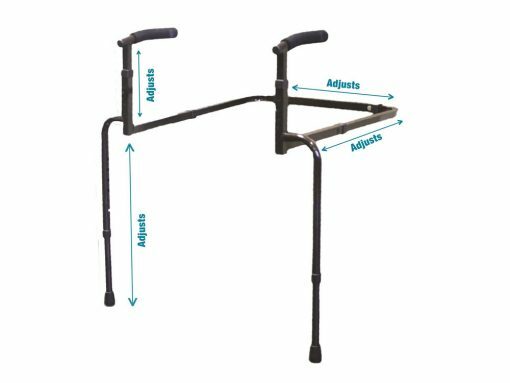 Adjustable – Adjusts in height to fit most couches/chairs. 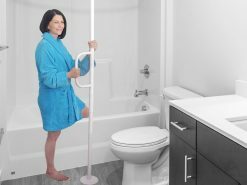 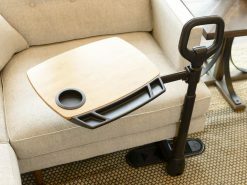 If you or a loved one has trouble standing from a couch, chair, or recliner, the EZ Stand & Go from Able Life can help you stand with confidence; without having to buy an expensive lift chair. 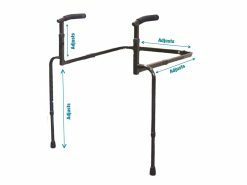 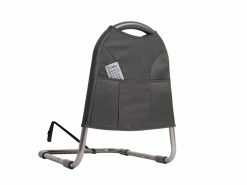 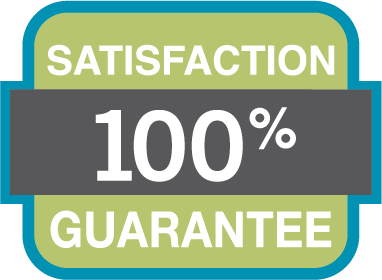 Its perfect for those who are recovering from surgery, have back pain, general unsteadiness, or have a lower-set couch that is hard to stand from. 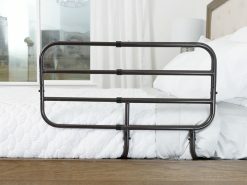 Low-profile to match the look and feel of your home. 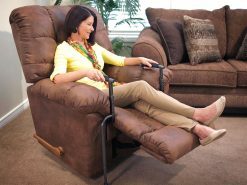 Adjusts in height, width and depth to ensure comfort on any cushion. 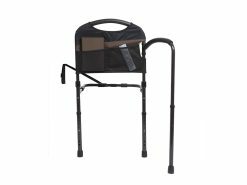 The cushioned handles and legs can easily be adjusted in height to fit both your chair and your personal preference. 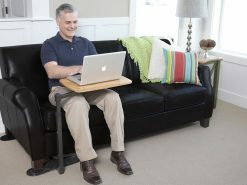 Yes, you can adjust it to fit most couches and chairs with cushions. 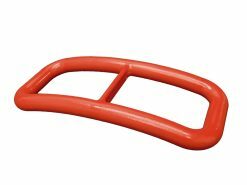 Does it fit on lift chairs? No, we do not recommend using it on a lift chair.